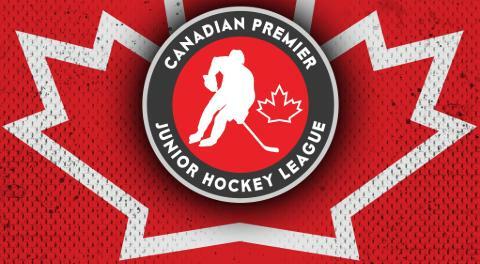 The Seaforth Generals continue to be a leader in player advancement when it comes to CPJHL players committing to U.S. college and universities. 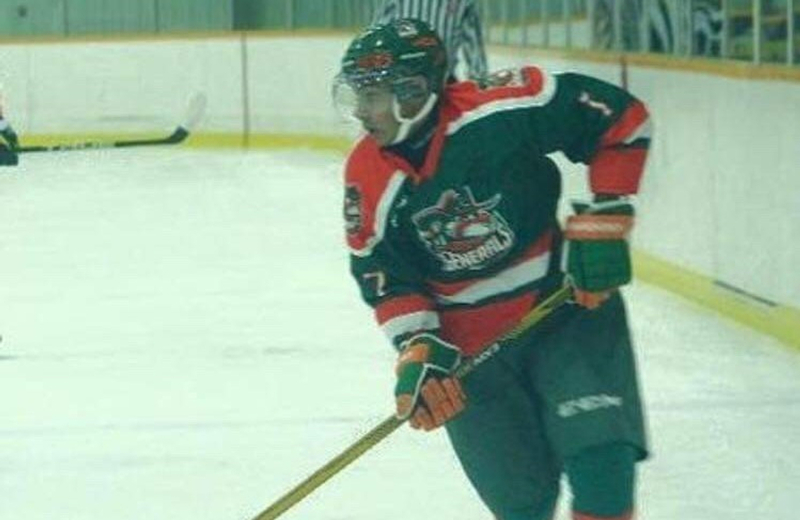 The latest commitment belongs to former Generals star Damon Theara, who has committed to Niagara University and the Purple Eagles' ACHA Division I program. 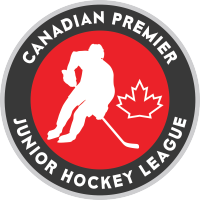 “It makes us proud as an organization when not only does a player move on to a great program at the university level but they reach out to us to personally thank us for the time they spent with us," said Seaforth GM TJ Runhart. "I’m fairly familiar with Niagara University and I know a great guy like Damon will be a key addition to the Purple Eagles." Theara posted seven goals and 17 assists for 24 points in 47 games for the Generals in 2016-17.